2017 has been an interesting year when it comes to movies, but certainly Split still stands as one of the most pleasant surprises. The film was not only surprising in its success—the R-rated thriller grossed $276 million worldwide against a budget of just $9 million—but also in that it had a classic M. Night Shyamalan twist ending: Split, all along, was a sequel to Unbreakable. The reveal of Bruce Willis’ character at the end got many excited about the potential, and indeed bolstered by the success of Split, Shyamalan, Blumhouse, and Universal fast-tracked development on Split 2 / Unbreakable 2—a sequel called Glass that brings together Willis, James McAvoy, Samuel L. Jackson, and Anya Taylor-Joy along with franchise newcomer Sarah Paulson. 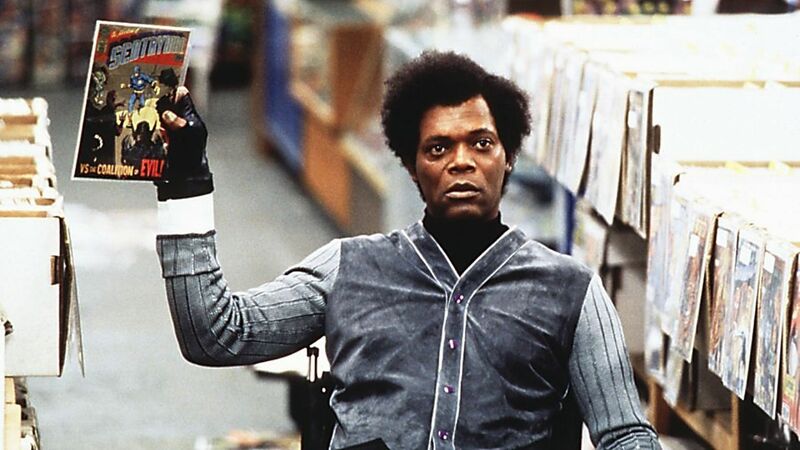 That’s a pretty tremendous turnaround for a sequel to a movie that was released in January, but that’s also the benefit of the Blumhouse business model and the fact that Jackson and Willis have been itching to do an Unbreakable sequel for years. Glass doesn’t hit theaters until January 18, 2019, hoping to mimic the success that Split had in the traditionally dire movie month, so we still have a while to wait. But it’s also possible that, if Blumhouse and Universal get a look at the finished product and see bigger potential, they could shift the release date to the latter half of 2018. If Deadpool 2 is indeed better than Deadpool, it’ll join the short list of sequels that turned out better than their predecessors. Deadpool 2 hits theaters on June 1, 2018 while The Hitman’s Bodyguard is out on August 18th of this year. Look for the full interview on Collider soon.